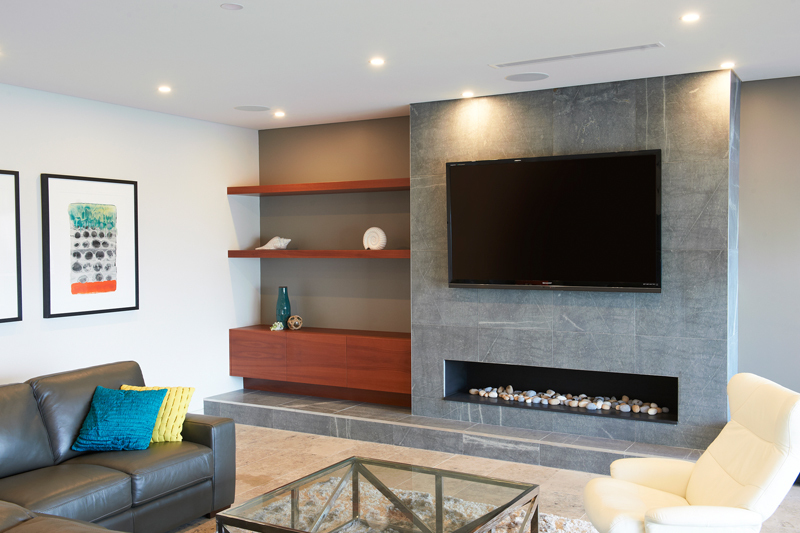 This beautiful home in St Ives was once a single level home. 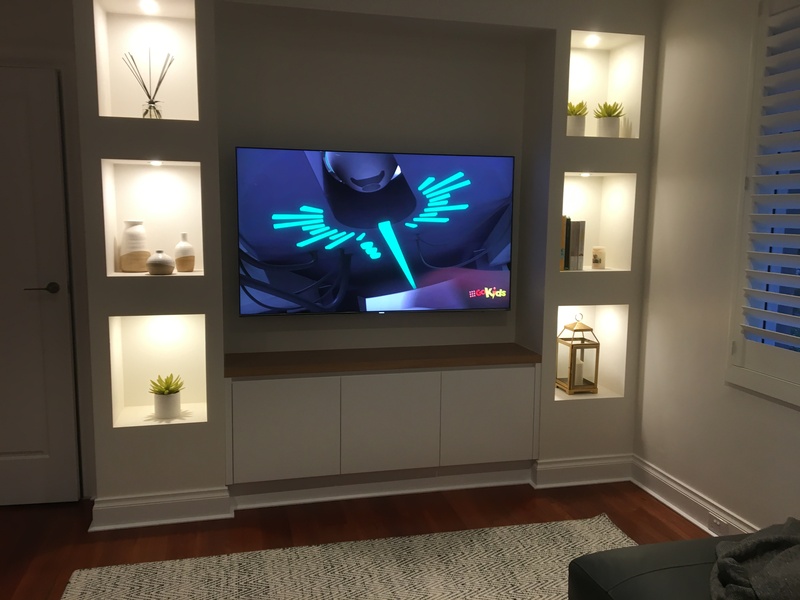 With a growing family, it was time to extend upwards to create additional space. 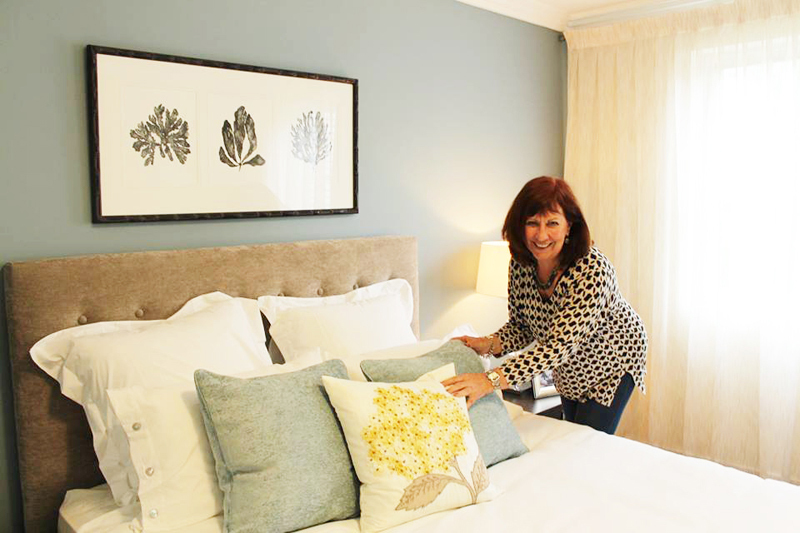 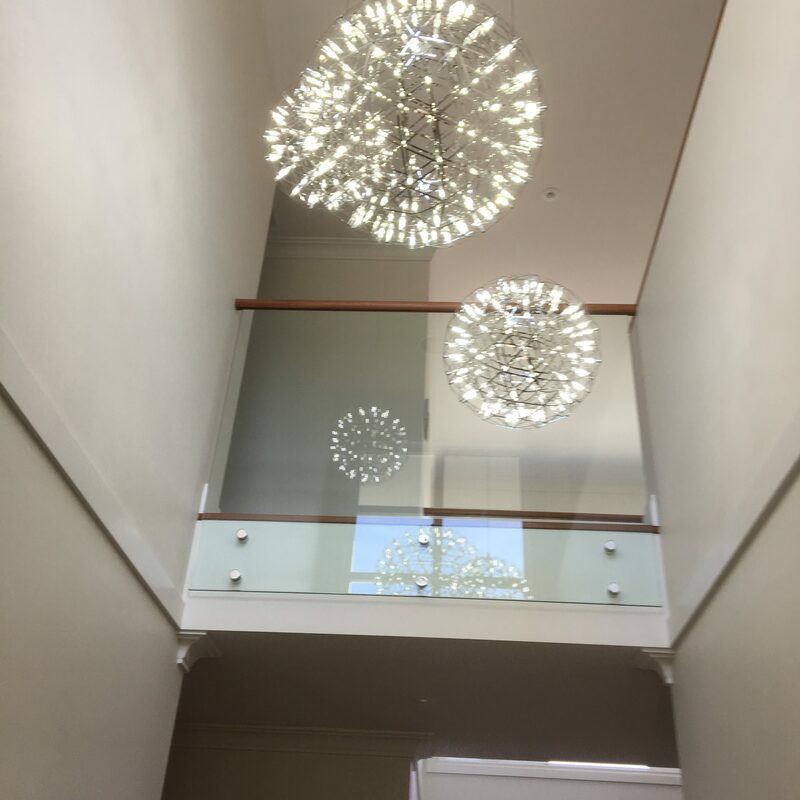 I worked with clients, Troy and Linda, and their builder to create the light and airy renovation they envisaged. 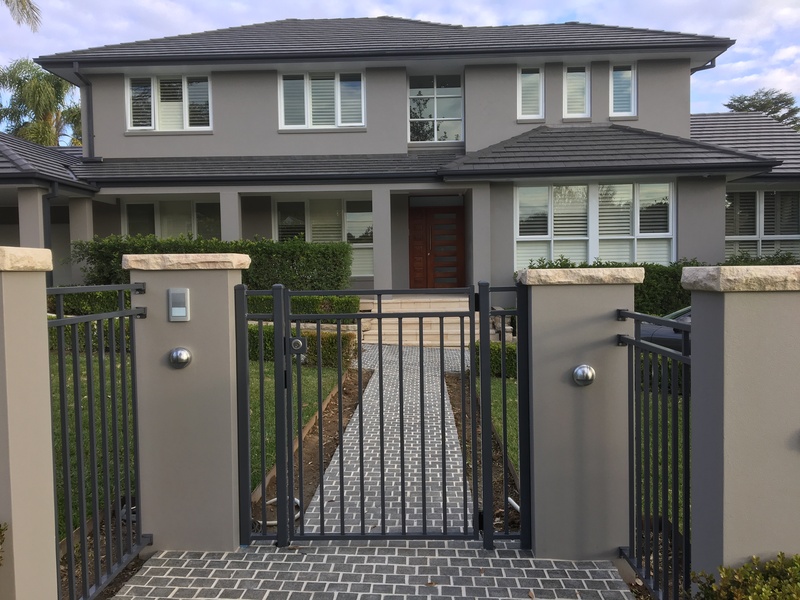 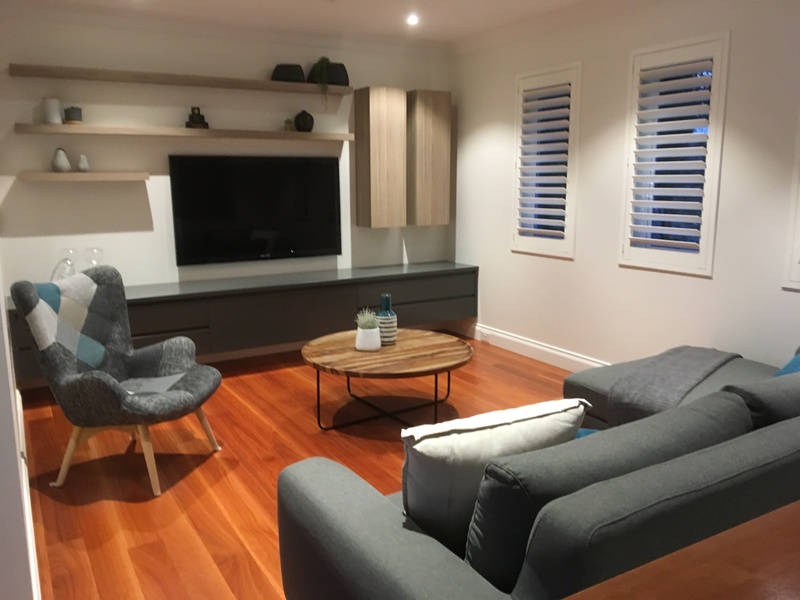 Our brief was to select internal and external colour schemes, and design built in joinery for the Living, Study, Master Bedroom, Family and Rumpus rooms. 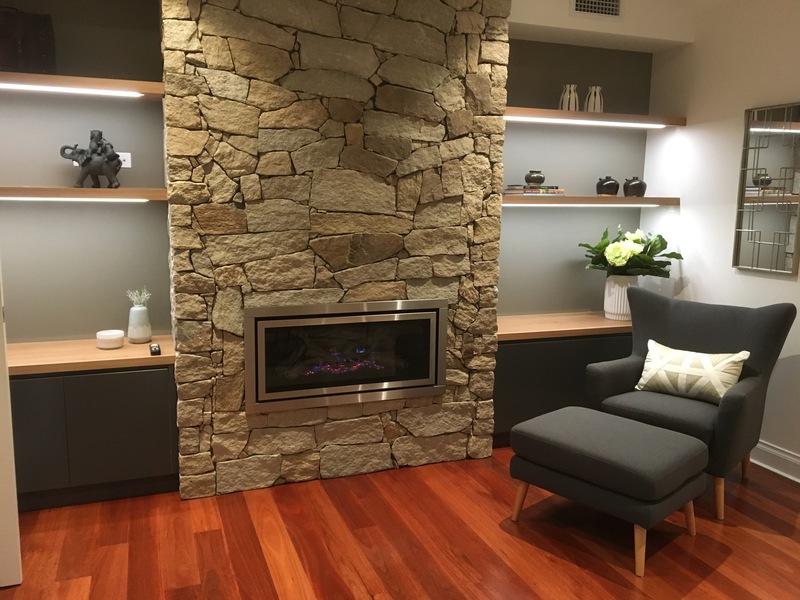 I worked closely with my clients to present ideas, joinery design and materials to suit their discerning tastes and lifestyle. 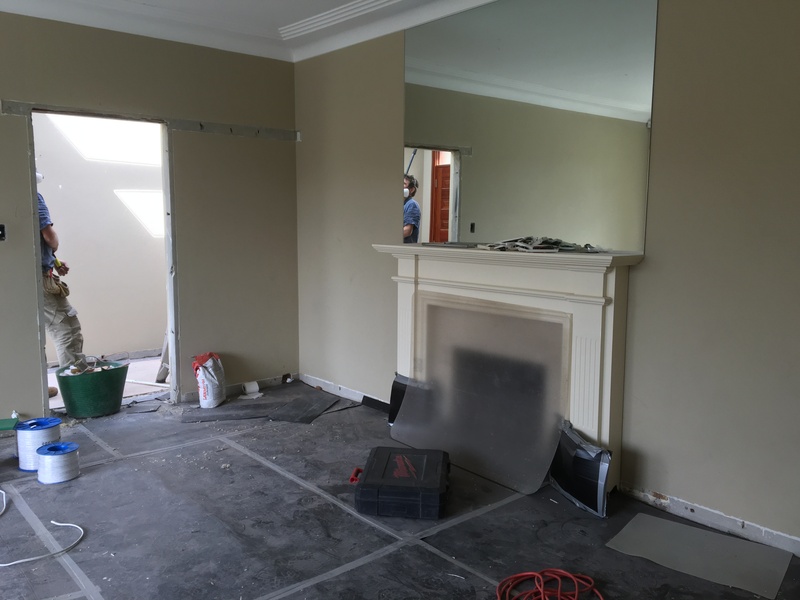 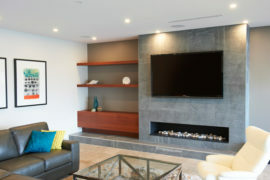 The fireplace and joinery (with LED lighting) was designed to be a welcoming feature on entering the main living area. 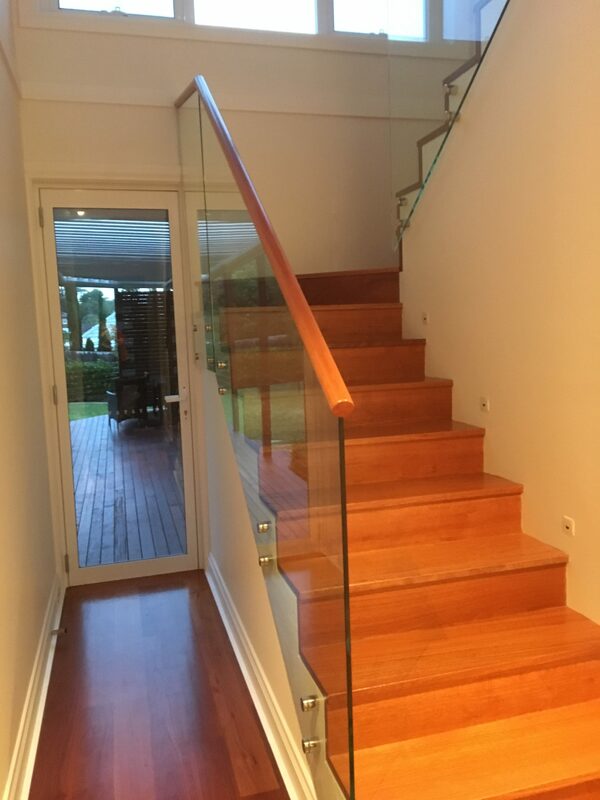 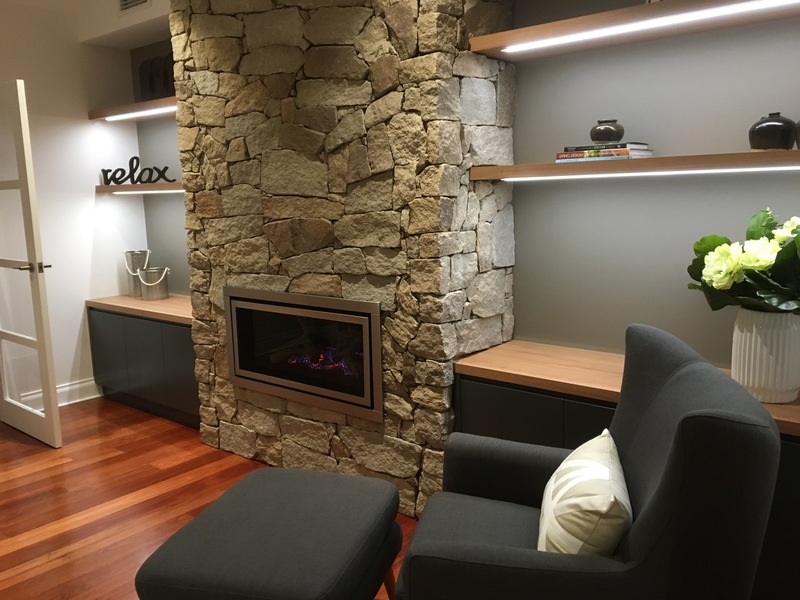 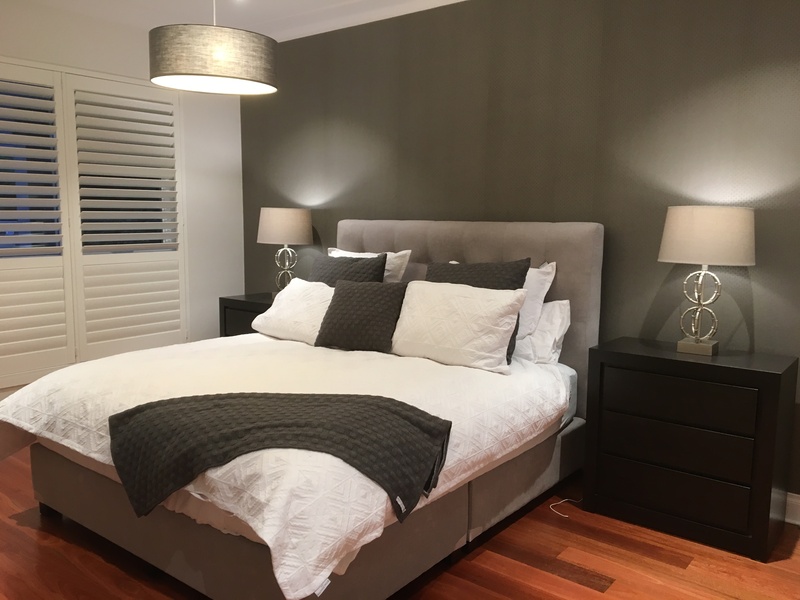 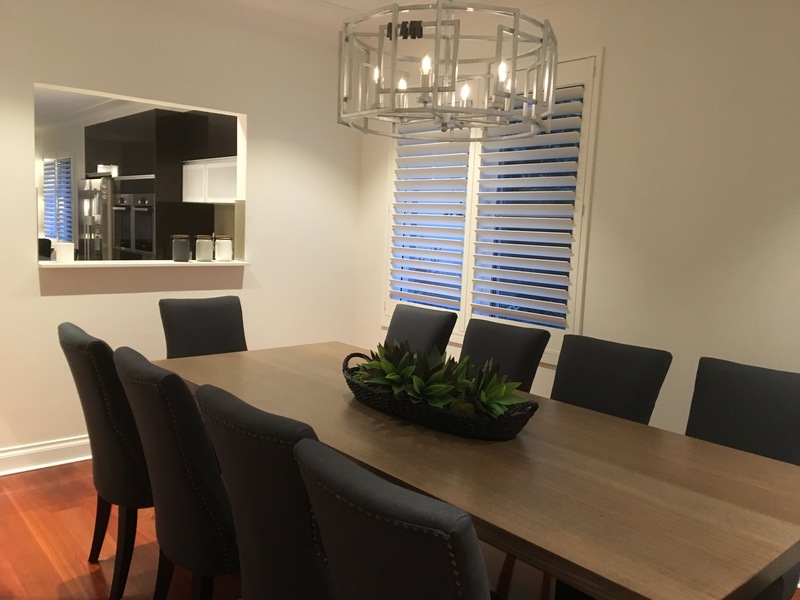 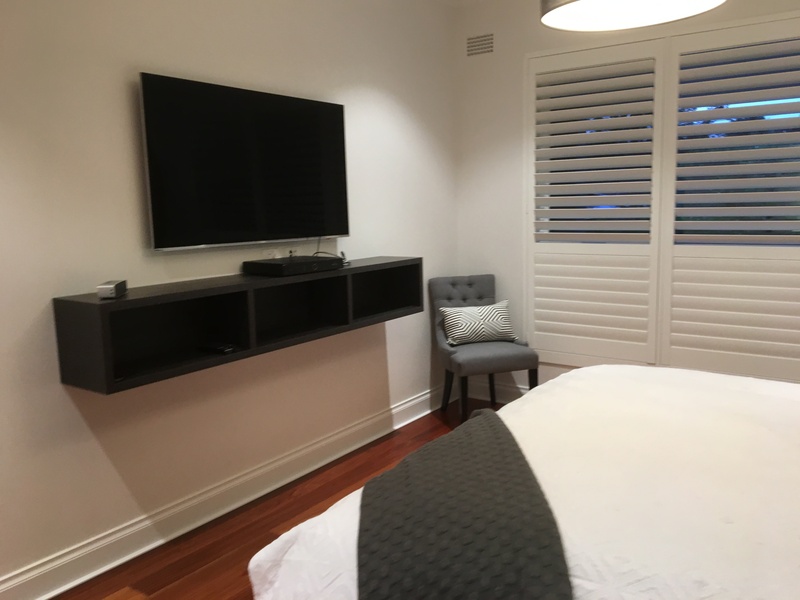 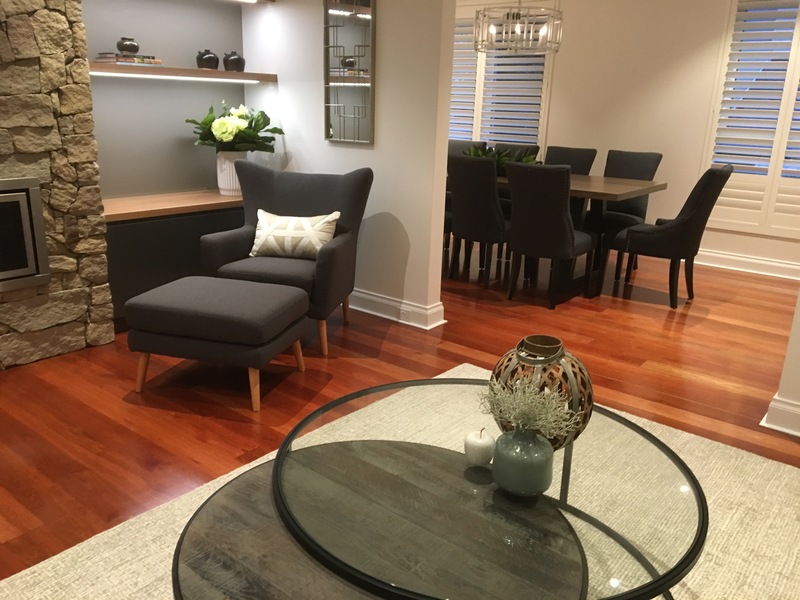 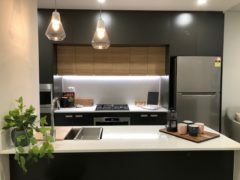 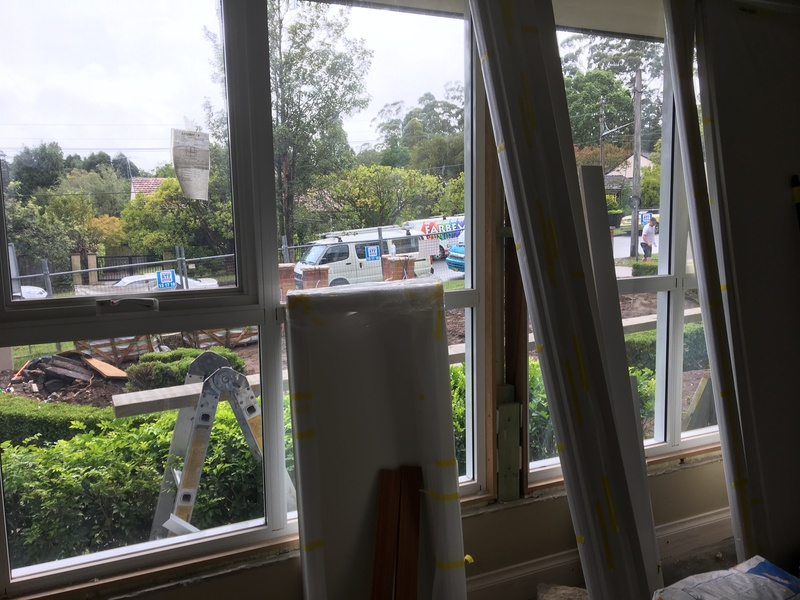 As structural work was nearing completion, I presented an interior styling and furniture layout to enhance the new blue gum timber floors and Natural White walls throughout. 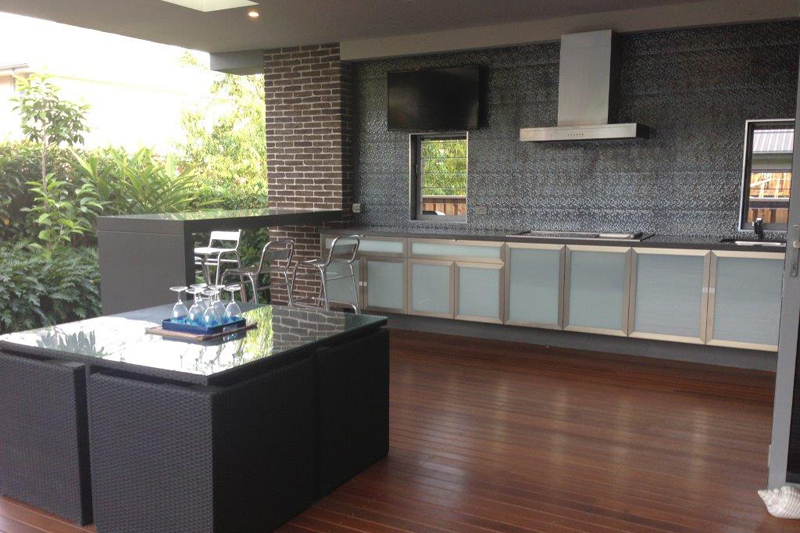 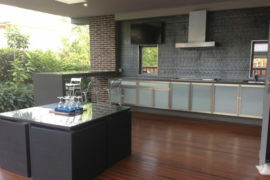 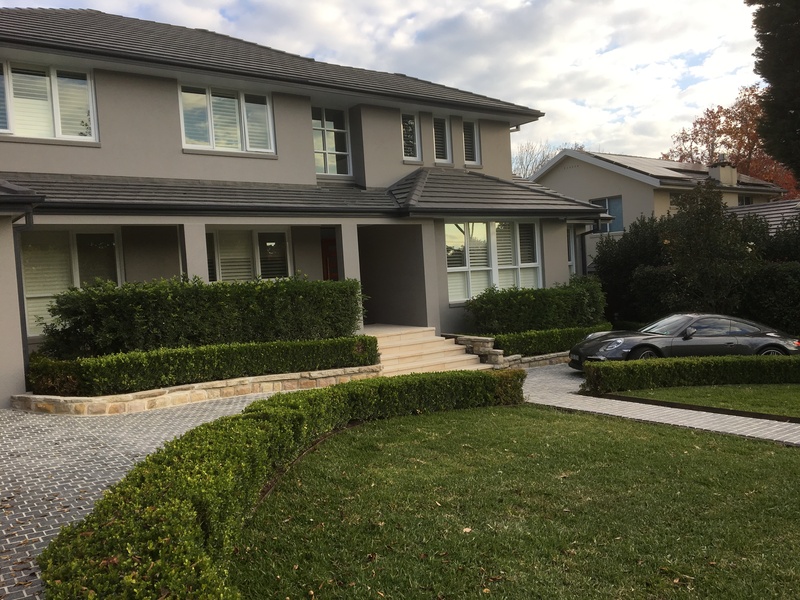 Furniture and accessories were specifically sourced for the client and installed to make this beautiful home complete!